Edgar Schmued, the man responsible for the aerodynamic design of the P-51 Mustang, extolled the virtues of shapes “the air likes to touch”. Whether you like your air similarly anthropomorphic or not, the cornerstone of modern aircraft design is the parametric description of their shape. At the heart of every aircraft design process lies a geometry. 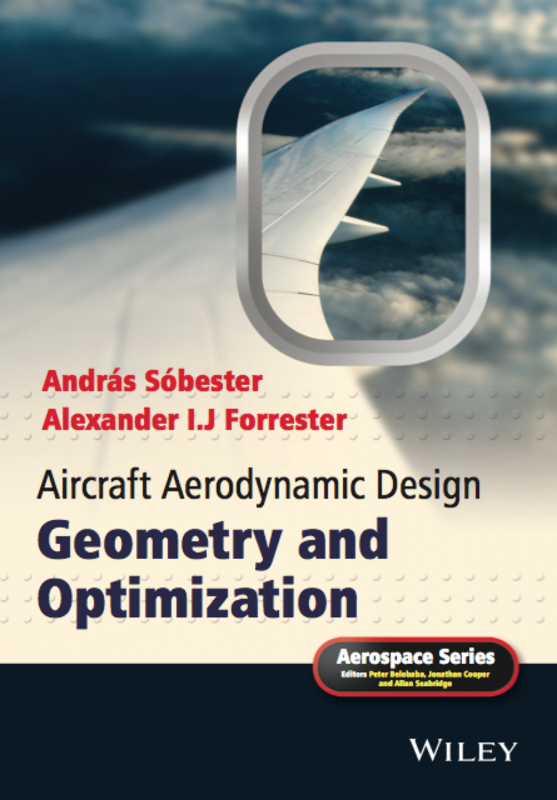 These pages are dedicated to the type of parametric aircraft geometry that exposes a design to optimization processes. Ostensibly, this is a repository of the codes that accompany the book shown on the left and the Rhino/Python & Matlab code related to each chapter of the book can be found by clicking on the corresponding links on the left. We aim, however, to provide more than that: regular updates, applications and further free resources, as well as a forum for discussion on parametric aircraft geometry. This site is also home to AirCONICS, a Rhino/Python aircraft parametric geometry code built upon the principles described in the book. Scroll down for updates on AirCONICS or click here to download it (it is free).